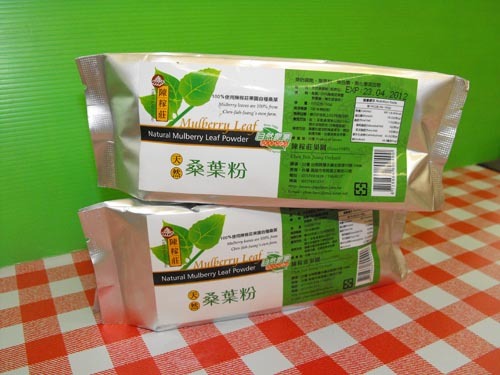 The Mulberry leaves used to make this leaf powder are 100% from Chen-Jiah-Juang’s own farm. 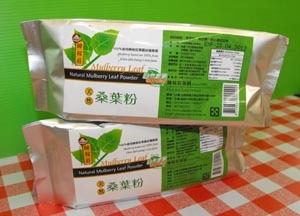 Direction of Use: Dissolve 1 teaspoon of Mulberry Leaf Powder with 250ml of lukewarm / cold water for regular consumption. Storage Instructions: keep in a cool dry place. Refrigerate after opening, and consume as soon as possible.